In the modern era of Facebook, Instagram feeds, and Pinterest there’s never been more pressure when planning a wedding. For your day to stand out you need to look ahead, and that’s where wedding trends come in rather useful. 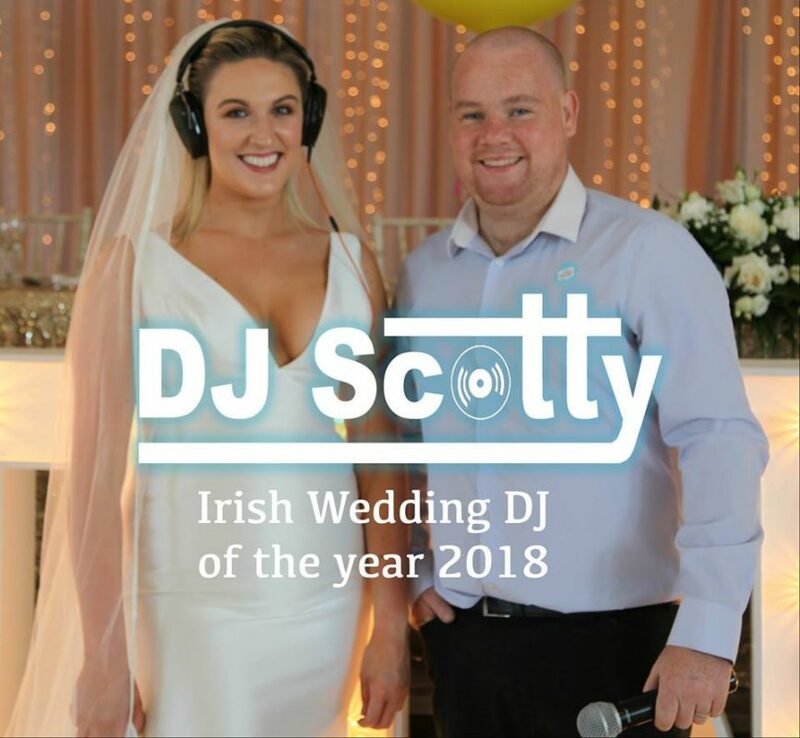 with the new wedding season fast approaching, what hot entertainment trends do we expect to see showcased at wedding fairs all over Ireland. This trend has arrived via the Ibiza clubbing scene the Saxophone is the perfect accompaniment to a wide variety of music, from Motown, funk and soul, right through to club classics and current house. Having the combination of an energetic saxophone player and quality professional DJ is the best way to guarantee all your guests will join you on the dance floor, making it a night to remember for everyone. Adding a little hands-on action This is a great idea and also a great way to keep the kids entertained. Just because the 90’s are over, it doesn’t mean that you can’t live a 90’s life now. The average age in Ireland to get married last year was 35 for man and 34 for women. This being said much of newlyweds youth was spent in the 90’s chilling watching the Fresh Prince of Bel-Air or saved by the bell or listening to now that’s what I call music 18 through to now 44 on cassette or dancing with your friends to the sound of backstreet boys or the spice girls. Moving on to 2019 Bringing the 90’s to your wedding can be as bold as what kind of outfits you have, as fun as your wedding favors- disposable cameras is a great example and what better way to catch all the moments that might have been missed otherwise, what better way to bring back a guests youth than a 90’s retro candy bar at your reception or as simple as talking to your professional DJ beforehand and designing the most awesome totally banging 90’s playlist ever. in fact, why not go a step further and have the 90’s themed rave with glow sticks slap on wristbands u.v face paint and u.v lighting. Given that the 90’s were such a BIG time for weddings (think Runaway Bride, My Best Friend’s Wedding, The Wedding Singer, and all the other wedding-themed movies of the era), so there’s no shortage of inspiration. The evolution of photography/video has come a long way from one man stationary in the corner to multiple cameras, dynamic shoots end even drones but one add-on most weddings over the last few years always seem to have is a fun spin on wedding photos, ie photobooth selfie mirror and now selfie station. Not really entertainment but worth a mention. 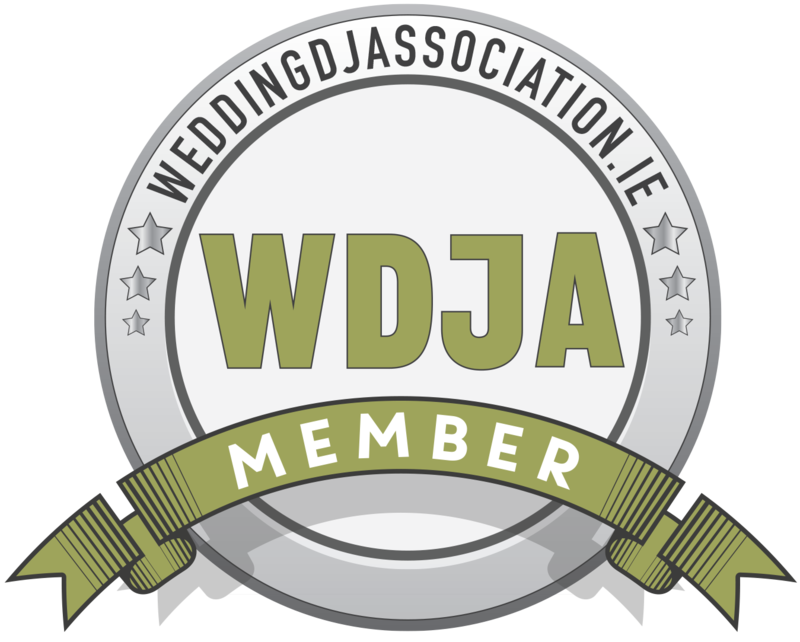 How many weddings in 2018 had love letters or Mr and Mrs sign well if you are looking for something different for your big day how about having your very own wedding monogram. Monograms create a focal point in the room with an elaborate design bearing your names/initials/wedding date or opt for a simple design that pulls together your theme. Overall the wedding sector is booming at the minute and this is great for future brides and grooms because there is more choice than ever at a better standard than ever seen before but with more available, ie photobooths, up-lighting, candy carts casino booths, chocolate fountains, love letters …… etc (the list is endless) my top tip is – it’s important to pick only a few that you feel will highlight your wedding as if you pick too many it can soon become very tacky. No contract – no guarantee! !